Product prices and availability are accurate as of 2019-04-17 12:36:19 UTC and are subject to change. Any price and availability information displayed on http://www.amazon.com/ at the time of purchase will apply to the purchase of this product. 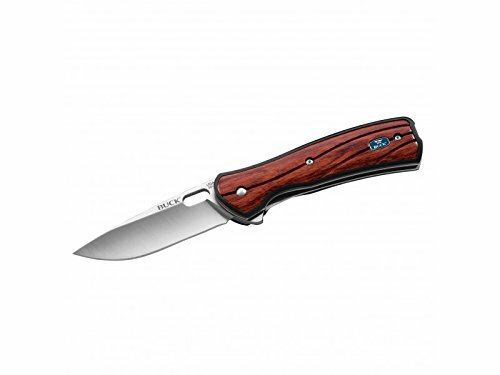 The Vantage series is one of the best everyday carry knife available. 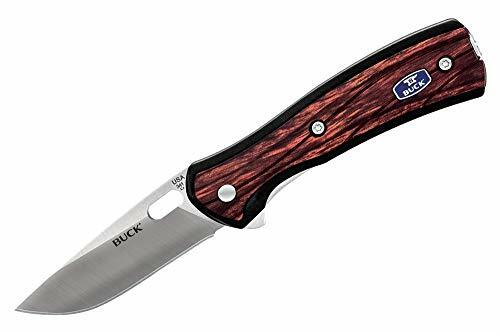 Smooth, lightweight and durable, these one-hand openers are constructed with dual steel liners for added strength and safety. 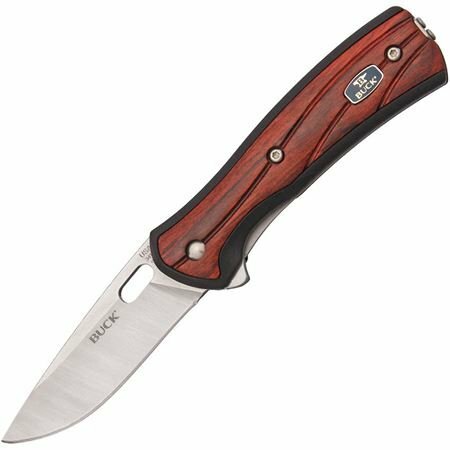 As with all Buck knives, it comes with Buck's Forever Warranty.